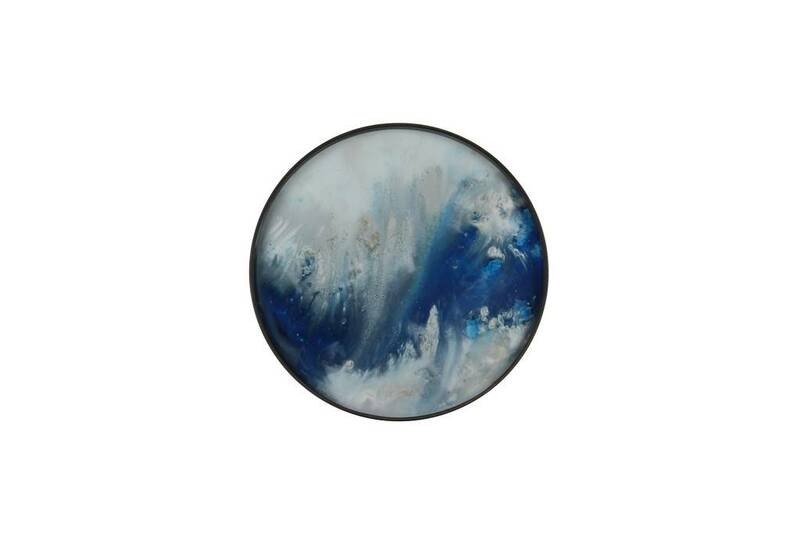 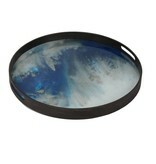 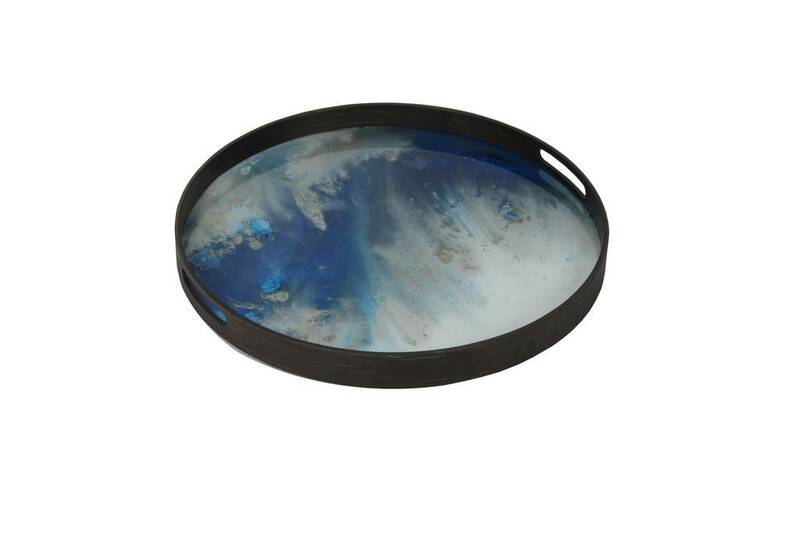 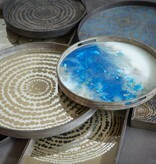 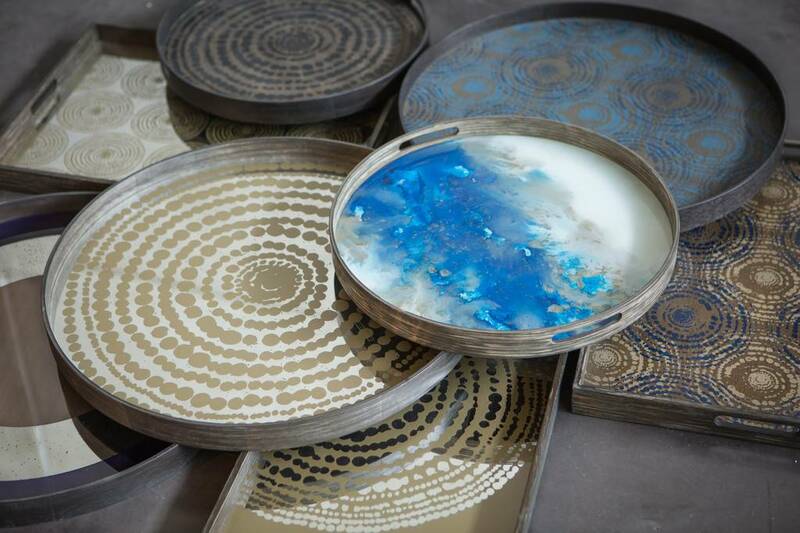 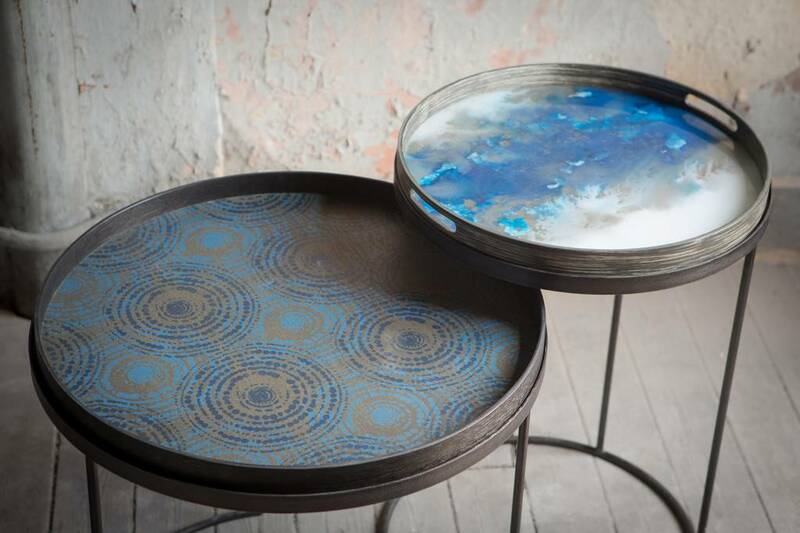 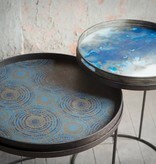 Introduce a splash of colour to the home with this Blue Mist Organic tray from Notre Monde. 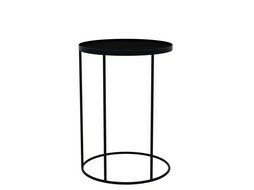 Made from clear glass, the luxury tray is circular in shape with a large surface to carry several drinks to the table or to leave as a decorative piece on a side surface to organise loose odds and ends. 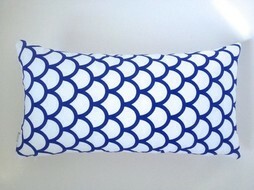 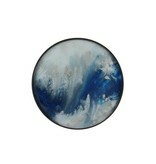 Featuring a blue and white design with a wooden rim and handled finish, this is a great addition to any interior.